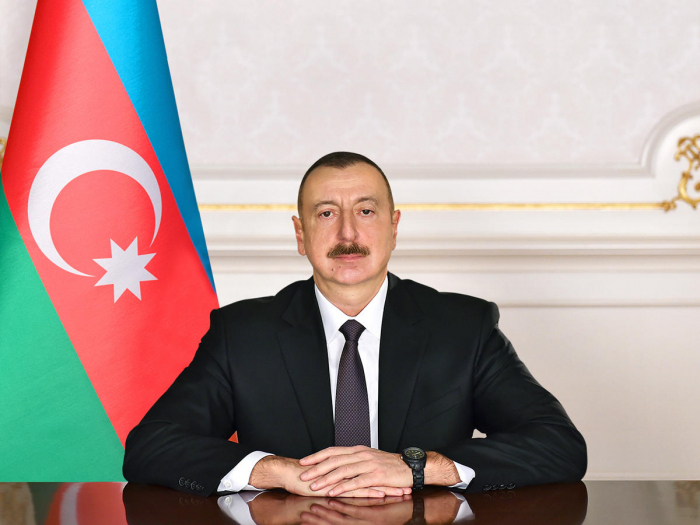 Azerbaijani President Ilham Aliyev has signed a pardon order. Under the presidential order, a total of 431 people were pardoned. Among them, 399 people were freed from the unserved part of their prison sentences.